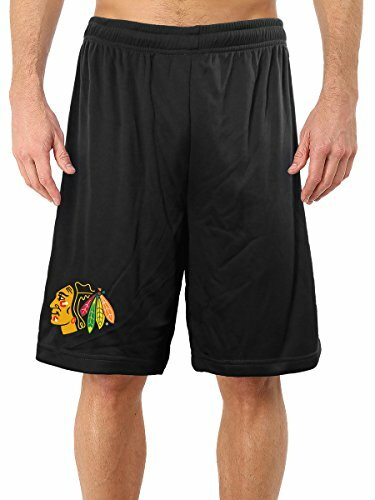 Stay loud and proud at any sports event in your shorts. 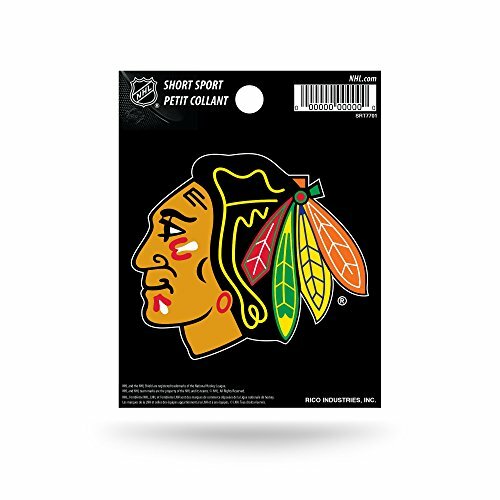 Officially licensed by the NHL! 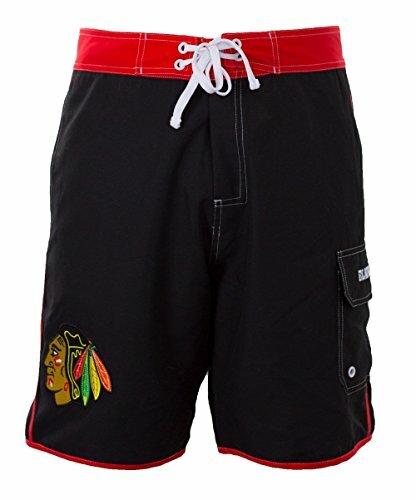 Represent your favorite team at the beach with these Men's NHL Official Team boardshorts! 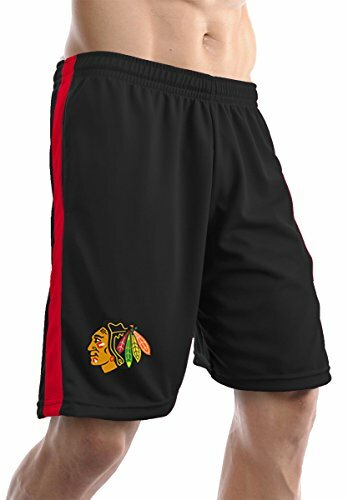 Support your favorite team in these official NHL licensed "Print Short". Show your team spirit while being trendy, sporty, and comfortable. 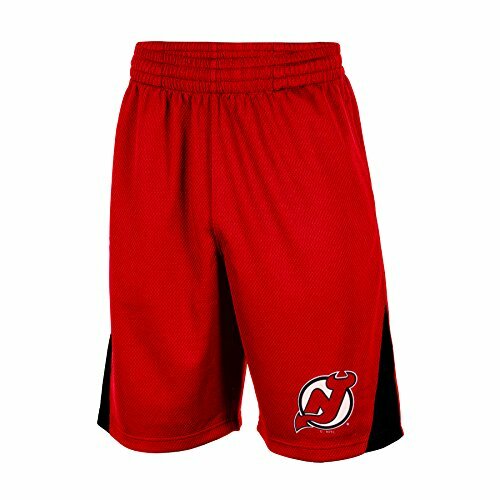 Made of 100% Polyester Jersey, features a drawstring waist band. 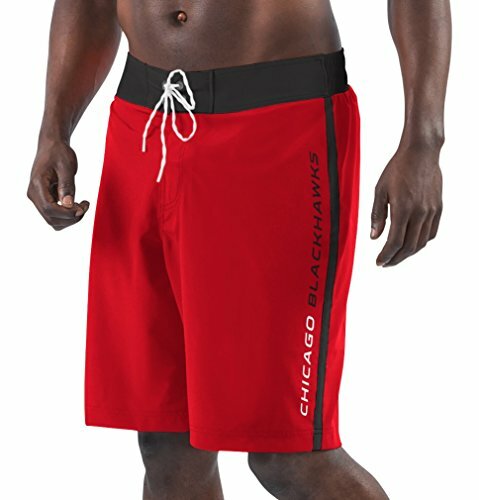 Support your team in style in these Men's Endurance" swim trunks from G-III Sports. 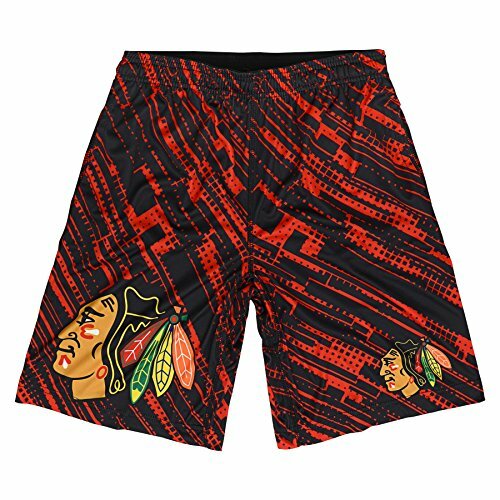 These team color swim trunks feature secondary team color waistband, overlaid self-fabric side stripes, screen printed team graphics on each leg, heat sealed zipper pocket on back, front waist drawstring, made of 100% quick dry high density polyester and are officially licensed." Deck your child out in your favorite teams apparel even when they are sleeping. 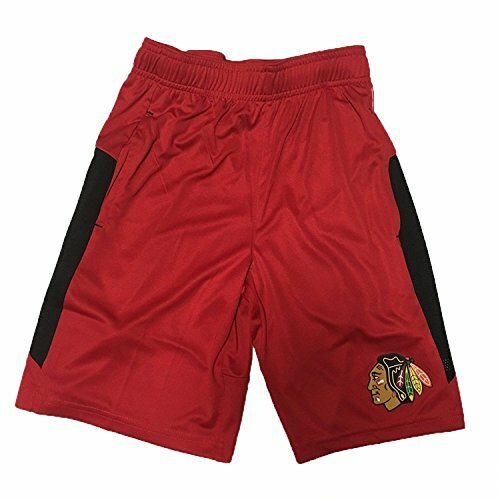 Copyright © Wholesalion.com 2019 - The Best Prices On Chicago Blackhawks Shorts Online.